I know what you are thinking. I’ll just be the one to go ahead and say it. We’ve all been there before. Every day may be different when it comes to hormones during pregnancy and postpartum. Then there is the lack of sleep and exhaustion from either growing a human or being a full-time milk maid around the clock, right?! Chances are if you are still reading this, you don’t feel much like being romantic. I get it. I’ve been there. But did you know that intimacy with your husband can actually cure a lot of those icky feelings you get tempted into believing about yourself? No matter how confident a woman you are, chances are you will struggle with body image at one point or another during your marriage, during pregnancy or postpartum. What we need to remember is that our enemy, the devil, knows how vulnerable we are during this season and he will do anything he can to kick us while we are down. So put on your armor sisters. So, here comes Valentines Day, a date night, an anniversary, a birthday, or even just that night when your husband gives you the look or rubs your back. What do you do when you aren’t feeling romantic? Is it because of false body image? If it is, I want to encourage you to pray. Ask God to heal your perspective of yourself. Ask Him to help you to see yourself through His eyes. And then, open up to your husband and share with him how you are feeling physically and what you are believing about your body right now. Share with him, how you don’t think your body is attractive and let him be the one to remind you that you are. And if you can’t share it with your husband yet, I would highly encourage you to share with another sister in Christ the struggles you are having with your view of yourself. Ask her for help, to pray for you and check in on you. Is it because you are tired and worn out? If this is the reason, sister I want to encourage you to take time to rest. The doctors and midwives recommend at least 6 weeks before engaging in sexual activity for a reason. You need to heal! But in case you are beyond that period of time, it might help if you were to pick a night when you know you are going to be intimate with your husband and set aside time to take a nap that day, rest, read a book, go for a walk in the park, take a bubble bath, or if you can afford it, go to get a massage. Do whatever it takes to relax your muscles and be refreshed so you are in a place of wanting to give. Do you find it hard to find time to relax? Are you in need of a little spa day? I sure am. But you know, even though I would LOVE to have a day at the spa, the thought of taking a nursing baby with me isn’t too relaxing. Don’t get me wrong, I love my little buddy, but a spa day is not in my near future. I know many of you are expecting a baby soon, or recently had a baby, and I understand just how the thought of being romantic or intimate on Valentines Day or any other good old day might cause some of you sisters stress. But you can have a mini spa day or night by yourself or with your hubby, in the comfort of your own home! Just grab some yummy goat milk soaps that are made with essential oils here, and relax! To read my commitment and thoughts on how I was convicted to try harder in my marriage, go here. 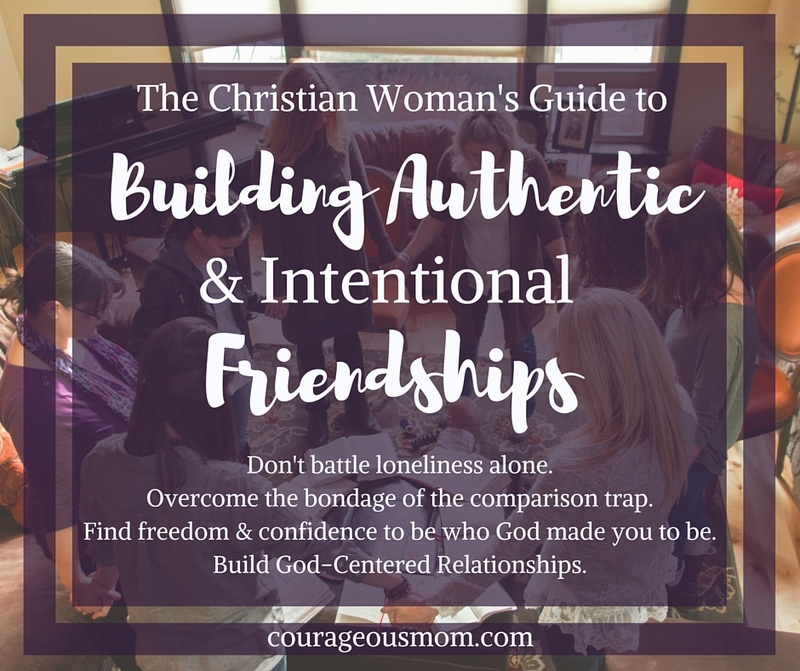 I know how overwhelmed some of you may be feeling, but as a sister who cares about where your marriage is at, I want to challenge you to think about your husband. Take 5 minutes right now and stop scrolling through Facebook and Instagram. Get out your notes or a pad of paper and write your husband a letter, a prayer, or brainstorm how you could bless your husband. 1. Can I challenge you to examine your expectations of your husband? Do you expect him to serve you? Remember Love doesn’t expect anything in return. And you were created to be HIS helpmeet, not the other way around. 2. Do you feel like you have nothing left for him after a day of being climbed on, sucked on, and dealing with kids emotions and hearts? Here is another challenge for you. You need to take care of yourself so that you can care for others well! You are never alone. God wants to fill you up and give you everything you need to be the wife He designed you to be! 3. Do you feel unappreciated or undervalued? I want to challenge you also to talk with your husband and see if you can set a date to spend alone time together. A lot of times when I start feeling undervalued its because my husband and I haven’t had a chance to connect our hearts through communication. When he feels undervalued it’s because we have not connected our souls through intimacy. I am much more apt to desire intimacy if we have communicated. So it’s important that we nurture both my needs and his to both be truly delighting in one another. 4. What makes you feel valued? Is it communication, quality time, acts of service, words of affirmation, or physical touch? Communicate what you need from your husband and share with him what you need so that you can be more intimate. He isn’t going to know if you don’t tell him. 5. Have I prayed to be a blessing to my husband? I know it’s hard to pray for something when you don’t feel like it. But, we should enjoy intimacy, and we should look forward to our husbands enjoying us as well. If you can’t get the gumption to pray a prayer like that. Let me help guide you. Lord, I pray for my sister that you would give her insight into what it is that is causing her to be anxious over being intimate with her husband. Would you help her to communicate with her husband about this issue and give him an extra ounce of patience as he loves his wife. Help us to have the heart of service towards our husbands. Give us a desire to bless them and to be intimate. Guard our marriages Lord. Amen. Sometimes we need to be challenged to try harder in our marriage, don’t we? I hope you are encouraged by what I have shared. If by chance you really want to order a Sweetheart Gift Set for yourself or as a gift for another couple, here is a special code to get $5 off: NEWTRADITION. GO HERE TO PURCHASE! On a side note, I have been enjoying making LIVE Facebook videos, some with my hubby and would like to invite you to like my page so you can join us for those! Go here to watch the videos.